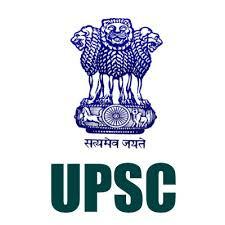 UPSC Driller Incharge Solved Question Papers – Union Public Service Commission (UPSC) has issued a latest advertisement notification to recruit Driller Incharge posts. Candidates who are completed Degree in Drilling/ Mining/ Mechanical/Civil engineering they can apply online mode by visiting the official site before the last date. Applicants also check other details related to UPSC Driller In-charge competitive exam like how to apply, selection process, educational eligibility, Driller In-Charge question papers, solved question papers and more details are given below. Aspirants who are planning to start preparation for UPSC Driller Incharge exam they must and should check previous question papers, Driller In-Charge Question Papers, last 5 years question papers, syllabus, exam pattern to get a high score in the written exam.